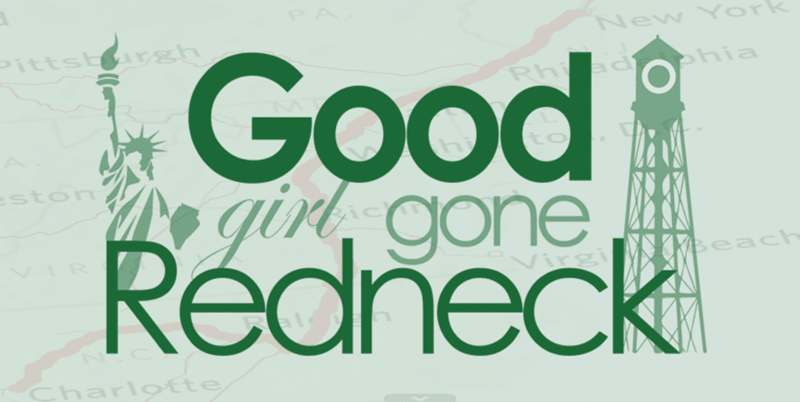 Good Girl Gone Redneck: I'm Featured on Friday Follow today! I'm Featured on Friday Follow today! I planned on getting this post up last night, but as all good plans often do, mine flopped. I am in NY visiting with my family, and yesterday my SIL and I went to see my best friend and her 8 month old baby boy - who I had yet to meet. My hubby, daughter, parents, brother, niece and SIL's mom went to the circus. Imagine how much fun that was! It was. And imagine how cool it was to miss it and have a girls' day with my sister-in-law, who is one of my closest friends. It WAS. So ... follow me to Friday-Follow, and find yourself some new, fun bloggy friends! 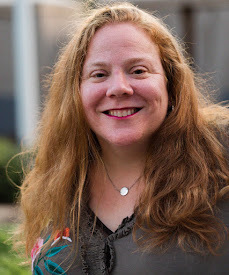 Congrats on being featured! I'm already a follower, but just wanted to say hi. :) Swing by my blog tomorrow for some more blog hopping fun with Spotlight Saturday Blog Hop. Have a fabulous weekend! Congrats on your feature. Need me to send you some bagels? I'm in NYC next week! Newest follower in the house from the Friday Follows. Would love for you to come return to favor. Your site is awesome. I can't wait to come back again! Congrats on Friday Follow! I am following now. Congrats on Friday Follow! I'm a new follower! Stopping by from the Friday follow! As a born and bred southern girl, I welcome you to the fellowship. You might not have been born down here, but you're here now and that's all that matters. Hi! Following from FF. Thanks for hosting! Would love you to stop by www.magicalmouseschoolhouse.com, where Disney IS school! I'm a new follower from Friday Follow! I'm sure you are psyched to get the #7 spot... I always plan on getting my link in there early and never succeed! Also yes, of course we can be friends! Following you from Friday Follow! Hope you'll stop by and say hi too! Congrats on your feature spot! Congrats on the #7 spot! Congrats on your feature. Following and reading you! I am a new follower from Friday Follow, so glad to have found your blog and I look forward to reading more. Have a wonderful weekend! Yay! You so deserve it. I have been a LOUSY blogger this summer. Pesky life got in the way. I did finally, however, picture myself in ten years and give you a way overdue shout-out! Summer is almost over so soon I should be back more regularly! P.S. Enjoy New York and the family!